As of today, we have switched the default DaCast video player to our new upgraded video player. This upgraded player is completely free and the transition has been seamless for our users. DaCast’s default video player remains compatible white label, fully customizable, and you still have the ability to use your own video player with our streaming solution if you have specific streaming needs. Let’s look at the upcoming new features in more detail. There are some great new features that are up-coming and will only be available with DaCast new video player. We’ll highlight two of them here. One example is chaptering. Chaptering allows you to section a long video into shorter chapters. Each chapter can be assigned a custom title. Mousing over the seekbar allows users to read the title of each chapter. This makes navigating content much easier for users. It’s an ideal solution for longer videos that otherwise contain undifferentiated content. Another upcoming tool in DaCast new upgraded video player is support for multiple audio tracks. This allows you to broadcast both live streaming and on-demand video in multiple languages. You can also, for example, stream a commentary track that’s optional. This provides a lot more customizability for international broadcasting. And these are just two of the new features we plan to release with this new upgraded video player, stay tuned! Have you checked out the most recent DaCast video player features? DaCast also includes a number of pretty cool features that are already available. 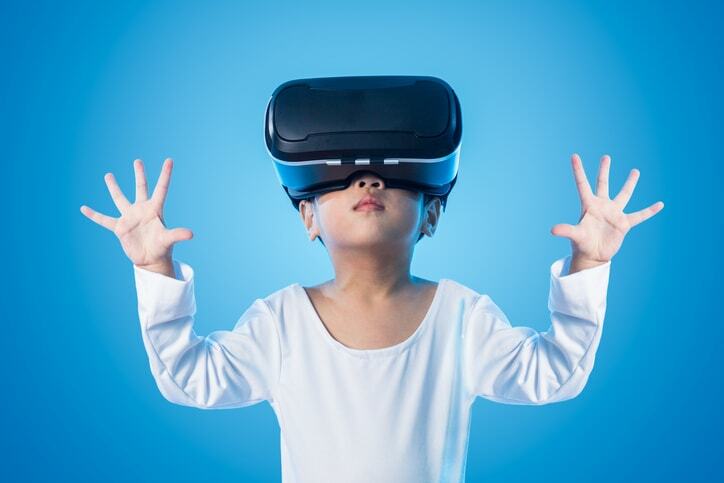 These include the ability to set up a “countdown timer.” This will display a countdown to the start of your scheduled live event in place of a video player until the stream begins, allowing you to create a “FOMO” atmosphere surrounding your next live event. Learn how to set up the countdown timer feature here. To begin using our new upgraded video player, no action is required. If you’re already using DaCast, the transition will be seamless. If you’re not using DaCast, now is a great time to begin. 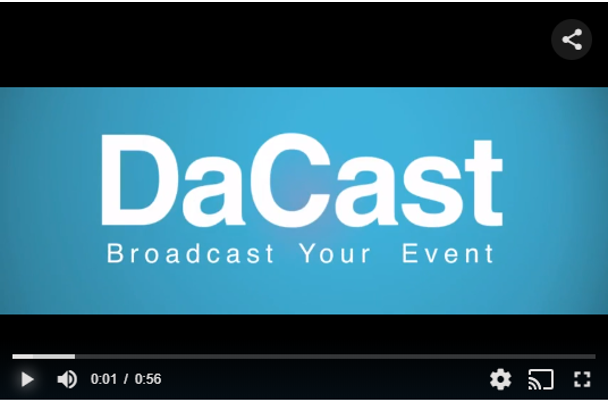 DaCast offers a full-service online video platform. We support live streaming and video-on-demand. A wide range of tools are included with the DaCast platform. This includes analytics tools, an integrated paywall for monetization, and a full-access API for custom integrations and applications. More than 110,000 broadcasters have used DaCast in their successful live streaming endeavors. That includes Nokia, The New York Times, Red Bull, and the University of California, Berkeley. Plans start at just $19 per month. If you’re considering the DaCast platform, we invite you take advantage of our 30-day free trial (no credit card required). That way, you can test out all our features for yourself. Want to have a look at our new upgraded video player? Check out the following video.